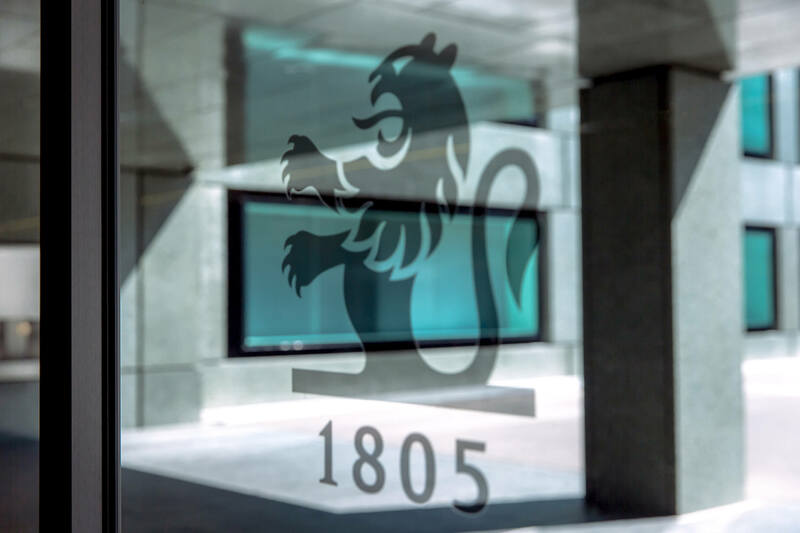 Headquartered in Geneva since 1805, the Group is a private bank specialized in asset and wealth management, attracting discerning private clients and leading financial institutions from around the world. Pictet ranks among Switzerland’s leading private banks and is one of the premier independent asset managers in Europe. Pictet is a partnership of seven owner managers responsible for the entire business of the Group. The principles of succession and transmission of ownership have remained unchanged since foundation in 1805. As an investment-led service company, Pictet offers only wealth management, asset management and related asset services. The Group does not engage in investment banking, nor does it extend commercial loans. Pictet's partnership ethos ensures that the Group's integrity is preserved. The partners are able to set the Group's business strategy without pressure from external shareholders or creditors. This financial independence goes hand-in-hand with independence of mind, exacting risk management and freedom from the temptations of short term fashion. In more than 210 years there have been only 42 partners, each with an average tenure of over 20 years. Because the terms of the partners overlap, their knowledge, experience and values are absorbed and passed on without interruption. Successive generations therefore act as custodians as much as owners of the Pictet Group. Pictet's adaptability springs from solid and entrepreneurial foundations. Together with its size, these foundations allow the Group to enjoy the technical expertise and range of skills of the biggest financial groups, while retaining the agility and pioneering spirit of the smallest.